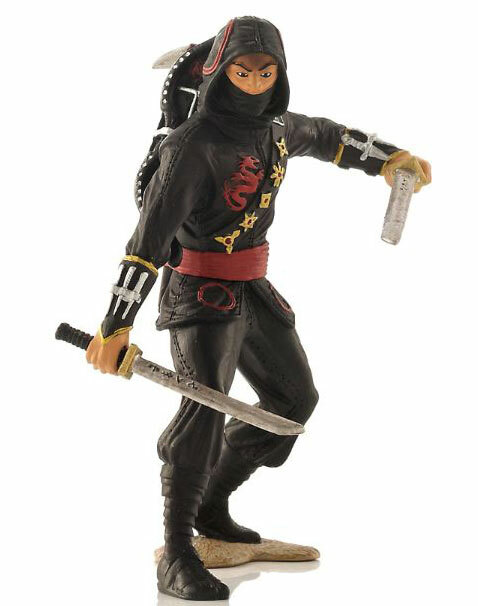 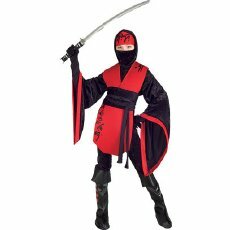 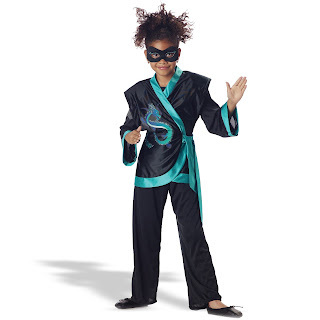 So im having a look at some ninja costumes. Im looking at this now really for the shapes but the designs on them. 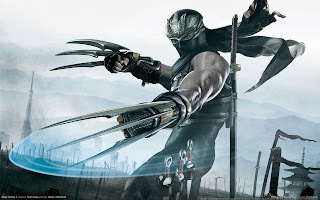 Im intrested in making some kind of design ontop of my character to show he is like a high status in his feild of assassins.